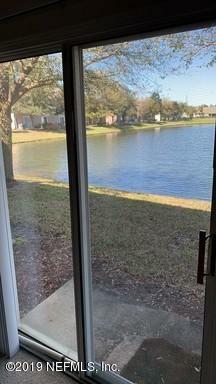 Great Town home with lovely lake view. 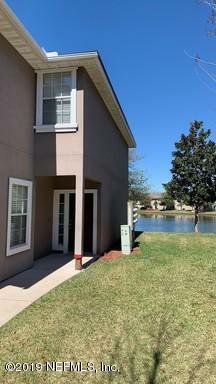 Close to all shopping and access to I-95. All exterior care included with this gem. Listing courtesy of Spectrum Realty Services.